Click the green button below to get instant access to your free E-Book. 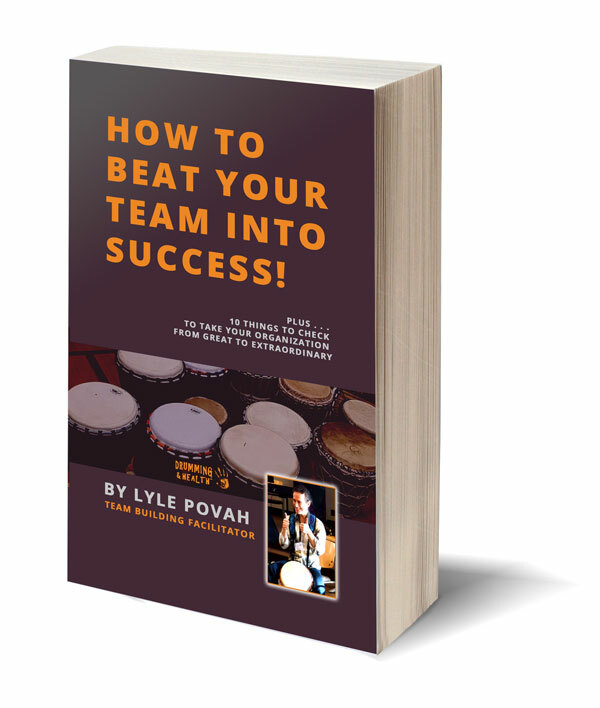 Ready to get started with your team? 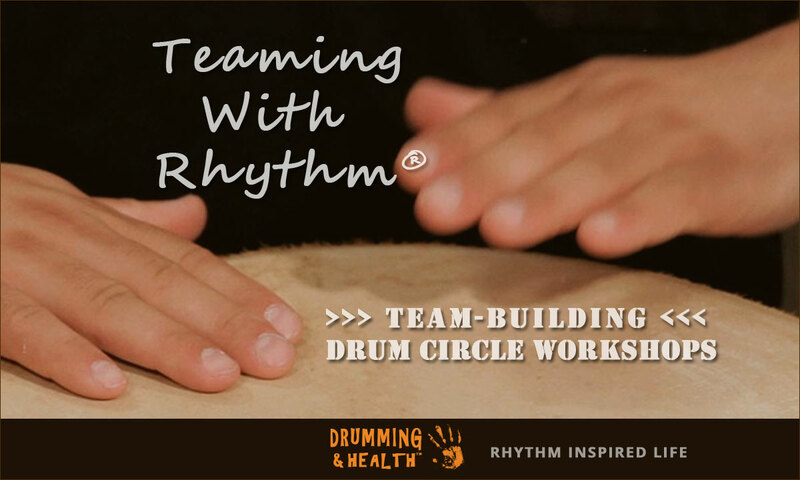 Book a Teaming With Rhythm Team Building Drum Circle Workshop for your people.